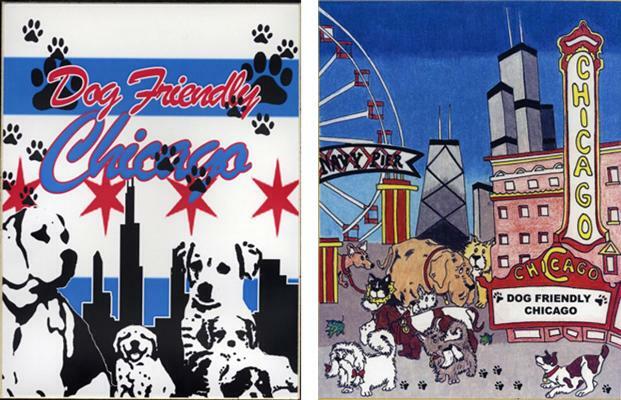 Chicago’s City Sticker Goes To The Dogs…And That’s A Good Thing! 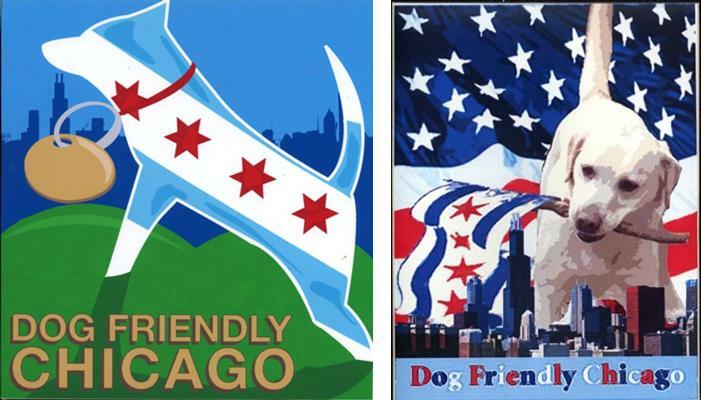 Chicago, my home town, has launched a city-wide art contest among high school students to design the 2009-2010 City Vehicle Sticker under the theme “Dog Friendly Chicago.” The elected sticker will be displayed in nearly 1.3 million automobiles! Although there were fabulous entries, ten of them were chosen as finalists. Who will win is up to you. 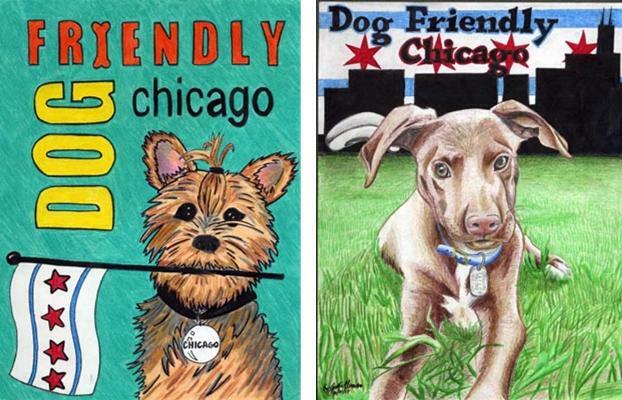 You can vote for your favorite at the City Clerk’s Official Contest Website!